As one of the most famous kilns in the Tang Dynasty (618-907), the Xing Kiln 邢窑 was best known for its production of white porcelain. It was recorded that the kiln's was located in Neiqiu of North China's Hebei Province, which belonged to the Xing Prefecture during the Tang Dynasty, hence its name. 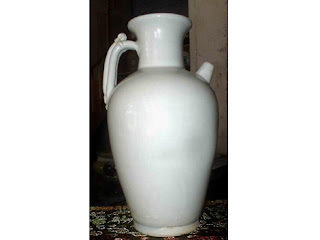 The products of the Xing Kiln were on the list of tributes to the Imperial Courts. Contemporary written records of that time show that "white porcelain from Xing Kiln is as white as silver and snow." 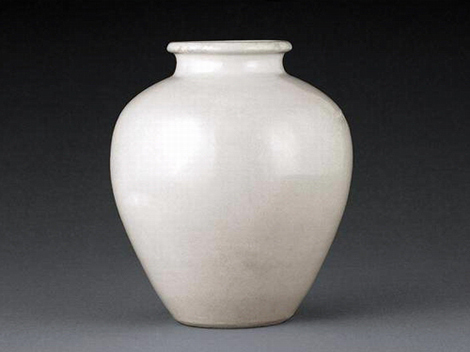 Xing porcelain was known for its delicate and pure texture as well as its extreme hardness. Even today, when the ware is struck, it gives out a metallic sound. 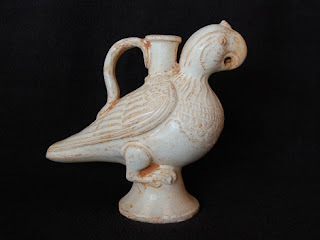 The Xing porcelains were first produced at the beginning of the Tang Dynasty, and flourished and gained tremendous fame across the world during the mid-Tang Dynasty. At the juncture of the Tang Dynasty and the Five Dynasties (907-960), the kiln gradually declined as Ding Kiln ware began to emerge.